Exploring what “Cloud First” meanS for youR business & How To Leverage The Best Workload Solution Based on your needs. A lot of businesses are now moving to a "Cloud First" strategy for their IT provision. What does this mean, and what options are available to you? Is Cloud right for your IT environment and, if it is, what flavour of cloud should you be looking at? It is very common for organisations to identify a specific solution and look to move all of their services onto a single platform. This can be counter-productive, resulting in increased cost and risk. During the Next Gen event, we will explore the options available, and look at what the most appropriate cloud strategy is depending on individual requirements, helping you match your workloads to the right environment. Managing the new world of Hybrid Cloud. Ensuring you can maintain consistency across different infrastructure solutions. It is inevitable that most organisations will end up with a mix of IT services, typically made up of Public Cloud, Private Cloud and Software as a service (SaaS). How do you effectively manage this new world? Can you ensure that you maintain simplicity of management and monitoring while facilitating the easy migration of services between environments? How do you maintain the required security profile with consistency of security solutions across all environments? Find out what you’re really dealing with in terms of Hybrid Cloud adoption. IS PUBLIC CLOUD RIGHT FOR YOUR BUSINESS? SICL see a lot of businesses focusing their cloud strategy around Public Cloud. Whilst this provides significant benefits for certain types of workloads, this may not be the best environment for enterprise IT services. Customers also struggle with controlling costs on a complex pay-for-what-you-use model. This strategy can lead to increased cost, complexity and higher risk. We will help you understand the pitfalls of a fully public cloud strategy, and how you can maximise your investment to ensure you are controlling your costs effectively. Enjoy a relaxing atmosphere in the beautiful Bowcliffe Hall. Built between 1805 and 1825, Bowcliffe retains the stately atmosphere of a country house, but has the amenities expected of a modern office and meeting venue. 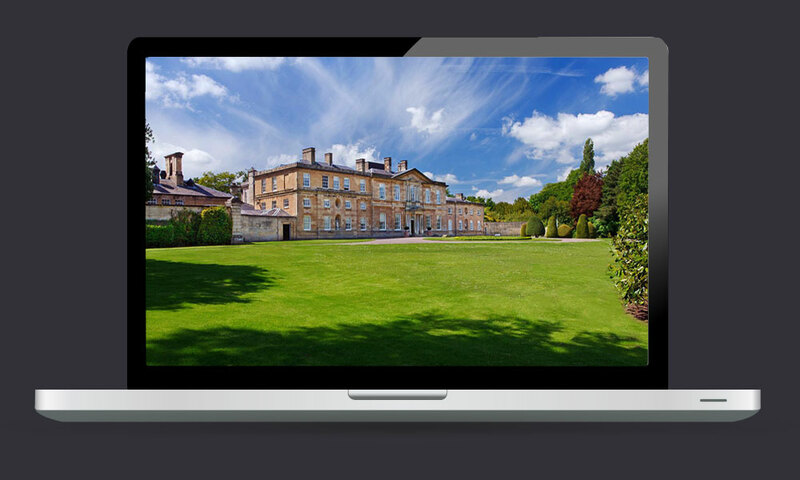 Situated just off the A1M, four miles south of Wetherby and close to both York and Leeds, Bowcliffe Hall is an ideal for base for business and an inspiring venue for meetings. Talk to the most influential industry PROFESSIONALS. Cloud-based technical innovations are changing the way we work. Stay relevant instead of chasing the latest tech trends. We are giving you the opportunity to talk to the best channel professionals. An experienced Technology Business leader and Director with nearly two decades background in technical IT Networking, Security and Cloud. He combines strong commercial awareness and business understanding with an equally strong technical understanding of IT services and infrastructure such as server and Data Centre technologies. 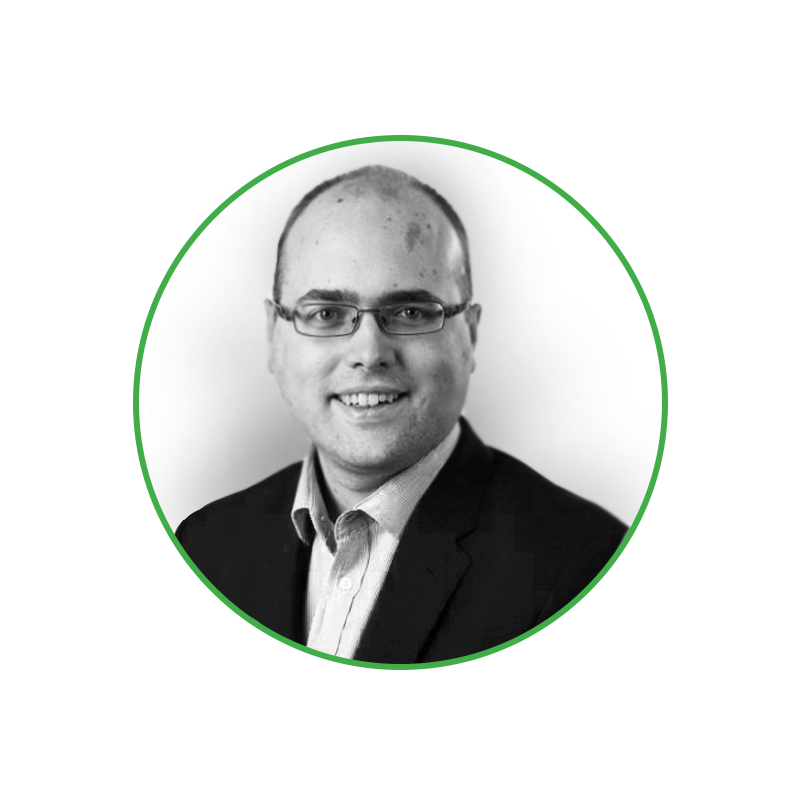 Chris works with key enterprises to help shape their IT strategy and architect Networking, Security and Cloud solutions utilising best-in-class solutions, weighted towards Cisco and Dell EMC. These environments require significant levels of security and PCI compliance. Rob is a professional communications engineer and member of the Institution of Engineering and Technology (MIET) with 18 years for CISO under his belt. He manages a team of Systems Engineers as well as providing thought leadership and formulating technical strategy for Cisco’s partners. With a background in Military Communications, Rob built prototypes always with security high on his agenda. This technical experience and approach was of particular use for the top financial institutions including the Bank of England. 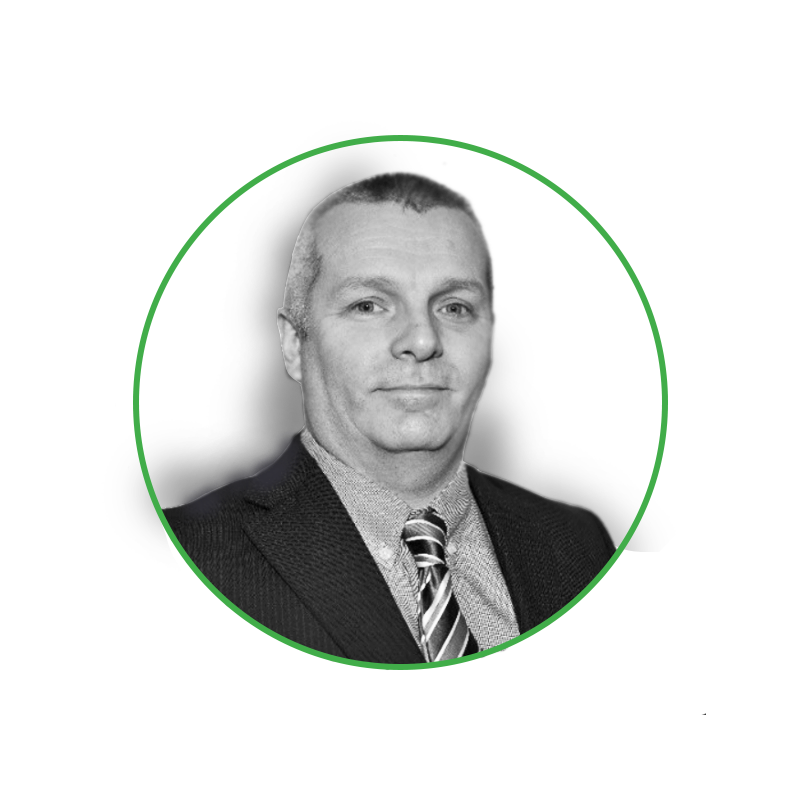 Mark has 30 years of experience as a Solution Architect, Engineer and Instructor and as an international speaker. His expertise includes Cloud Computing, Datacentre Design, Unified Communications and Virtualization. He is heavily involved in reskilling IT pros and pilot deployment projects and helped establish Ireland's first SaaS provider in Cloud-based computing. Mark provides virtualisation particularly HA San based SME deployments and responsible for Dell EMC Azure Stack GTM and readiness in EMEA. Joey has twenty years strategic sales management experience in technology, generating and developing innovative and market-driven ideas into business and sales strategies. 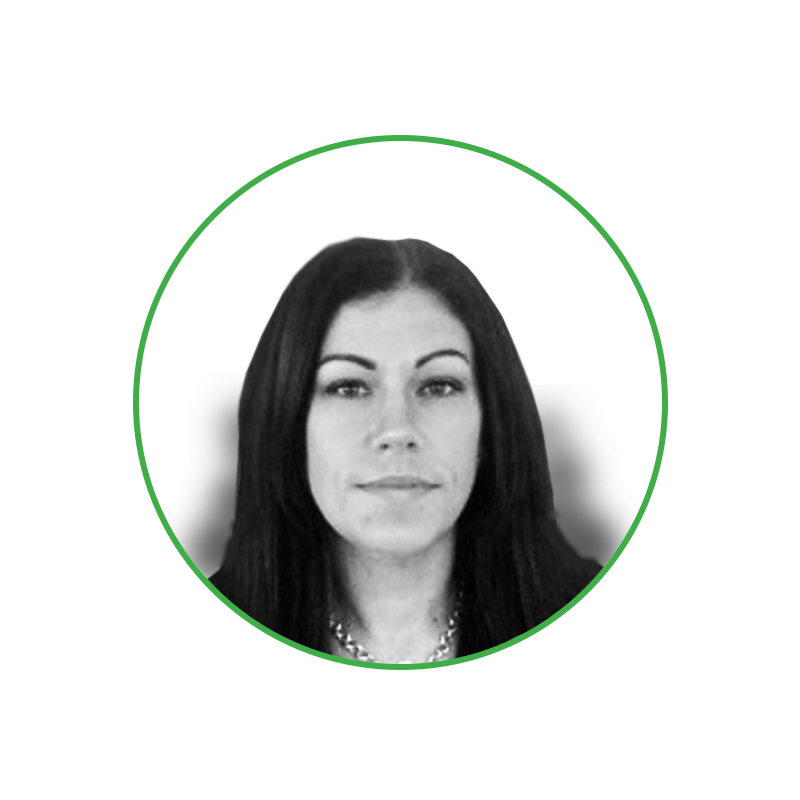 A skilled leader, she excels at building relationships and driving collaborative working towards business goals and profitable approaches in the deployment of new technologies across client bases. She successfully led one of the world’s largest ‘own design and manufacture’ (ODM) projects which consisted of ten thousand devices, specified and branded for the client. She also orchestrated development of the first B2B Make Your Own Design (MYOD) offering for Microsoft. Win a brand new Dell Inspiron 17 5000. 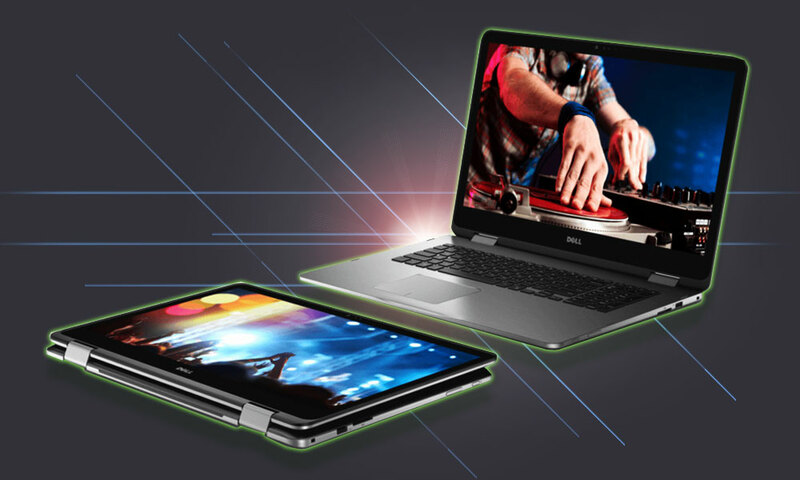 Don't miss your chance to win a brand new Dell Inspiron 17 500 - 17" laptop with a head-turning finish, an expansive display and an array of optional features. Register now - it takes 2 minutes and it's free! BENEFIT FROM INTENSIVE DISCUSSION PANEL. At SICL we believe that innovation comes from a strong understanding and the ability to challenge that understanding at every opportunity. This will be your chance to put your questions to the speakers and highlight the areas that you need greater clarity in.